Wednesday Evenings at 8.00 pm. 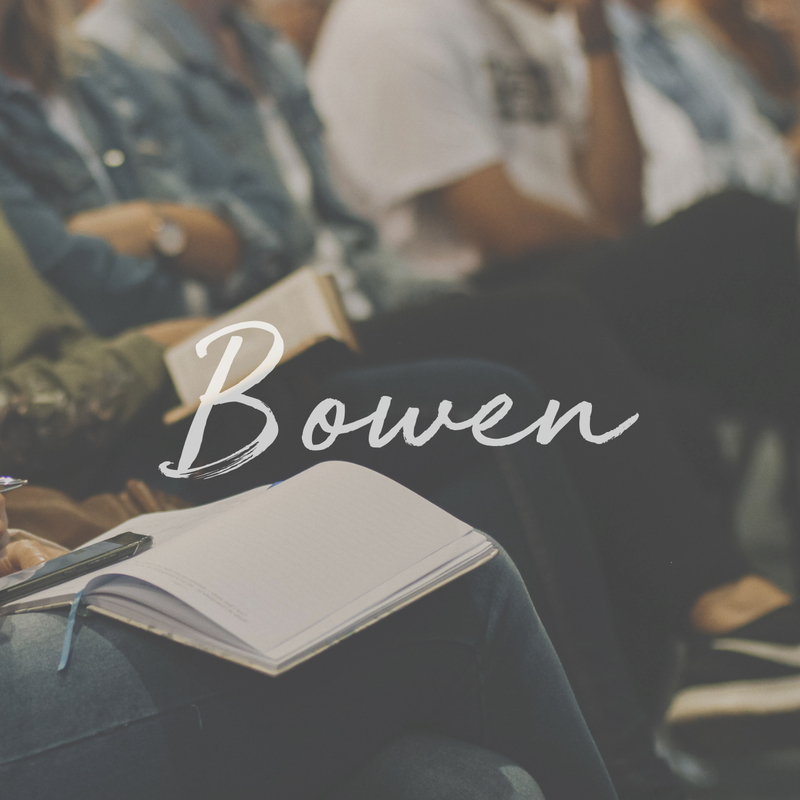 This group is led by David Bowen. Feel you don’t belong? Not sure whether you have anything to give? A bit vague as to how the bible may be challenging us? Lack of encouragement in applying its teachings to your life? Need a laugh and a bit of fun- or even downright silliness- in the midst of your weekly grind? Do you like food? If your answers to any or all of the above are “Yes”, this may be the place for you. We meet at 8.00pm on Wednesdays and try and stop chatting by 8.30 to get down to business. We don’t mind if you come late or can only come sometimes- we will be delighted to see you when you do arrive. We support Croydon Refugee Centre both financially and practically. We also host a monthly Springfield community lunch at Woodcote Garden Centre throughout the year. Check out events to see when the next one is coming up.